5 Words: Obligation, survival, attraction, understanding, love. Recently I have been delving back into the world of romance and renouncing my "guilty pleasure" feelings, so when this dropped into my inbox with the promise of a hint of Beauty and the Beast I jumped at the chance to review it. Anything with a touch BatB is like catnip for me. 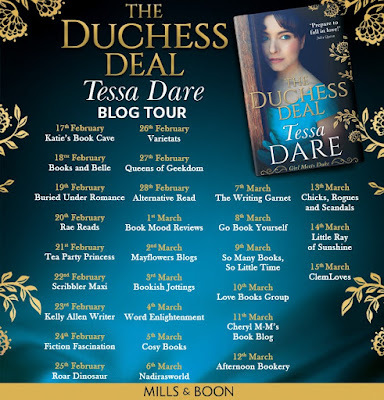 Tessa Dare is a new to me author, but I absolutely will read more from her. Her writing is magnificent. With this book I was transported back through history, into the dark streets of London. I could see the fashions, feel rough skin on my own fingers. And whenever Emma was cold (spoiler: it's a lot of the time) I'd be reaching for an extra blanket. Now I actually read the blurb for this book so I was slightly apprehensive that it might be a touch Fifty-Shades-esque. But worry not! This relationship is anything but toxic. And as much as each of the couple has their own rules, there is still consent and respect and discussion of boundaries, and goodness, is there anything hotter than that? I loved the ending too, it made me feel a wee bit giddy and happy and full of love. Everything wraps up perfectly. This book was an absolute delight to read, and I will read more from this author. 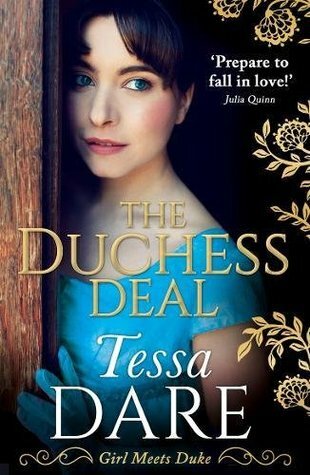 I'm not usually a romance fan (I like my books dark and twisty) but this sounds quite intriguing.